Hi, I really liked your tool, I want to do Vietnamese translation project for Nekopara Vol. 3, but I don't know how to extract and repack the script files that are extracted from the game since the game is built indifferent engine. Do you know any tool that can do that? Thank you very much. 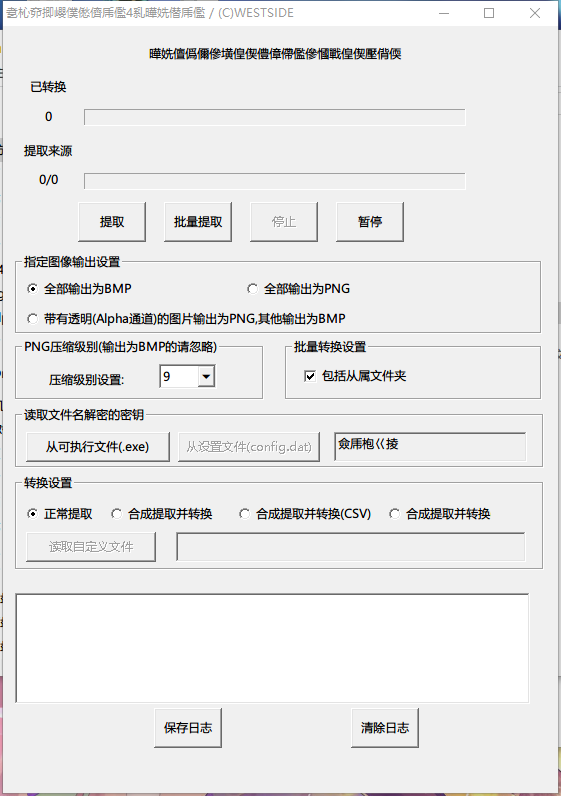 Since Vol3 out, do not know you didn't find, it's the game engine is not Kirikiri2, so the suggest you use exkifint unpacking, here are the tutorial: https://tieba.baidu.com/p/5126172044 , because jibr4cv is primarily used to extract the picture, translation Nekopara Vol. 3, need to extract the text flow inside. 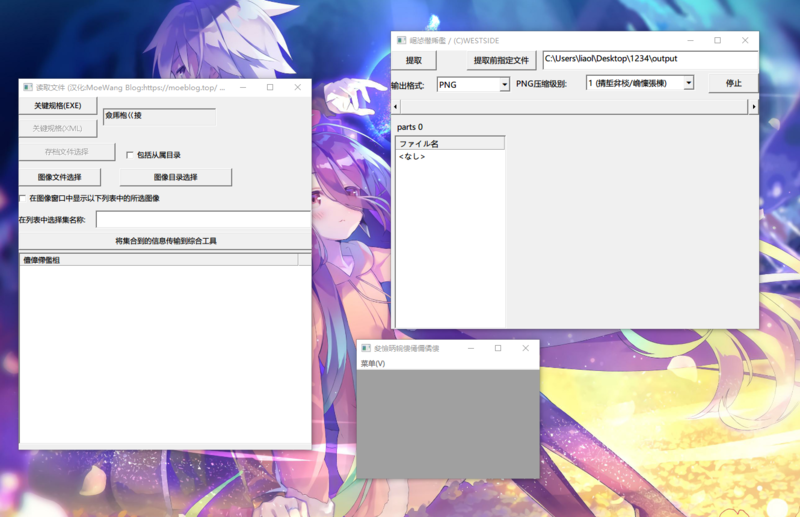 Although they are all int files, the encryption and so on should be different (it is confirmed that ISLAND USES zlib stream encryption, you can try to decrypt Nekopara by decrypting ISLAND text stream). Then Nekopara vol.3 takes official Chinese, so I didn't do it when playing.In addition, if you need any help, please leave a message on the blog. This email is not often used. Thank you.